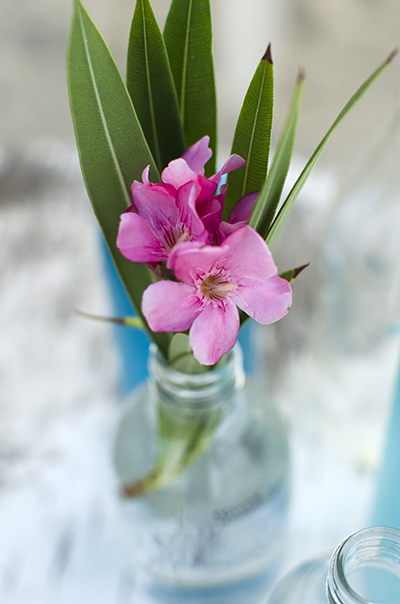 Cuan Law is just about the perfect setting for a dream beach themed wedding. We are delighted to offer you and your partner an experience tailored just for you. 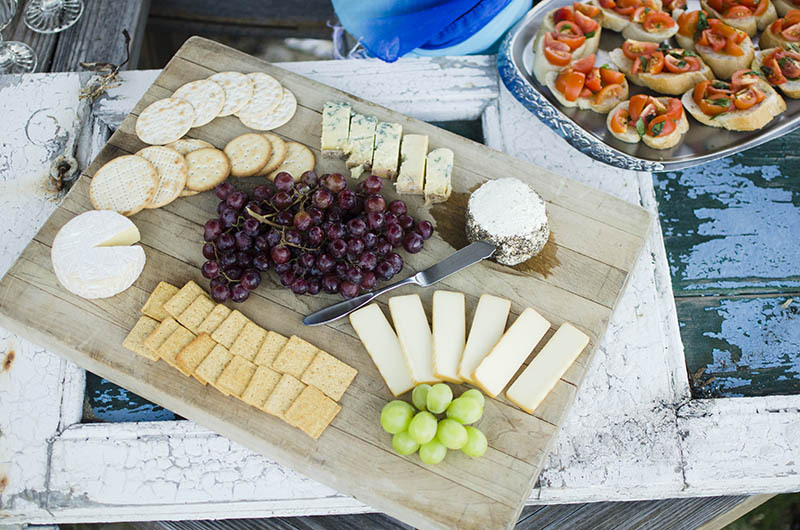 You can share the whole week on board with friends and family, or keep it very low key and intimate by being part of a regular cruise and having a small quite wedding towards the end of the trip. 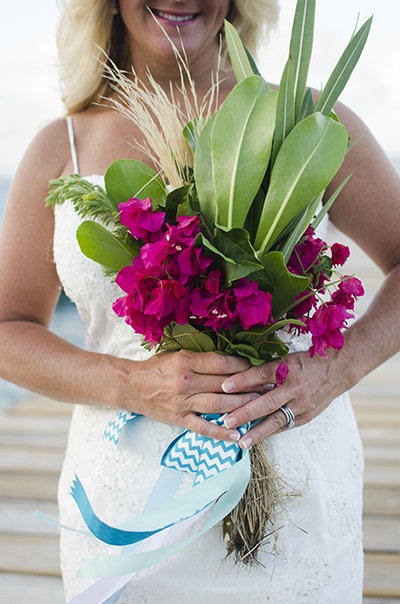 No matter what your style is, we'll make sure you never forget tying the knot in the beautiful BVI. 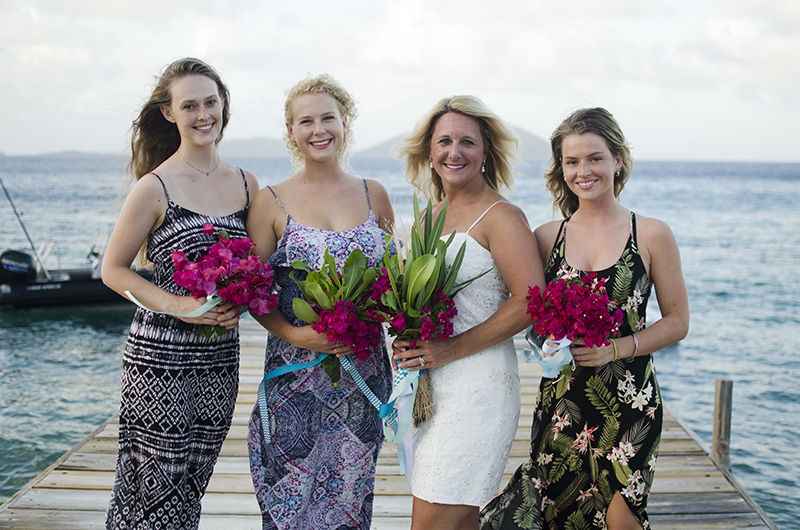 Our "Barefoot" BVI Wedding package includes an "unofficial" ceremony hosted by our Captain and Crew, celebrating your commitment to one another, flowers, a stunning cake, and a champagne cocktail party for you and the rest of the Cuan Law guests. The rates start as low as $350.00, plus the cost of your trip on board. 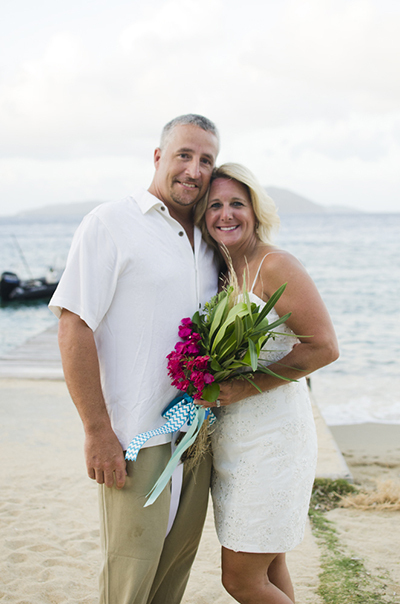 We can also custom create the BVI wedding of your dreams ranging from an exclusive intimate affair to a 'gala' celebration which would include an official ceremony recognized the world over. Please get in touch so that we can discuss your ideas and get you unique suggestions along with our rates. I am almost at a loss for words writing this review because my experience on the Cuan Law was just that wonderful. I wanted to plan a destination wedding but wasn't really sure how to combine that with a dive trip (diving was important). I researched different venues extensively but kept coming back to Cuan Law. I finally called and spoke to a very nice gentleman named Kevin who walked through different options which ultimately sold me on moving forward. Upon arrival to the boat, the crew greeted us with smiles and the owners of the boat Annie and Duncan were also part of the introduction. A wonderful crew member named Emma took my idea of a simple beach ceremony to a whole new level. She made my wedding a fairytale and I can't thank her enough. It truly brings tears to my eyes of all the things she did to make it the most magical day if my life. The entire crew if Cuan Law helped her in this adventure..Jamie (captain) performed the ceremony, Emma, Suzanna, Morgan ( maid of honor and bridesmaids), Chris, Ben, Travis, (all helped with set up and pics) William ( amazing photography). Everyone on the boat came to our sunset ceremony on Salt Island. It wasn't just the wedding that was amazing, it was the intricate details of being treated like a guest in someone's home. We were guests in their home and treated as such. Food, diving, customer service was top notch. 10 stars in my book. 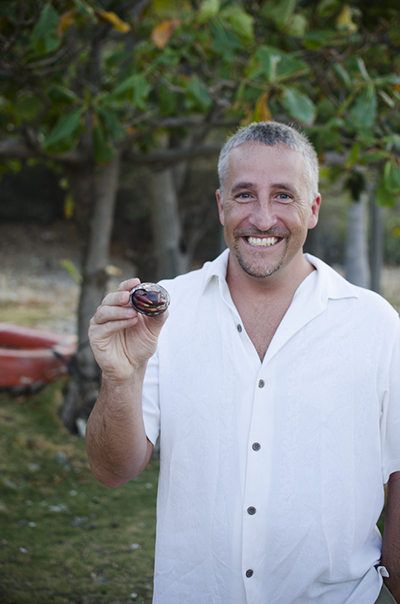 If you are looking for a possible amazing wedding, week of diving, land adventures, and unbelievable food the Cuan Law has it all!! Thank you!! 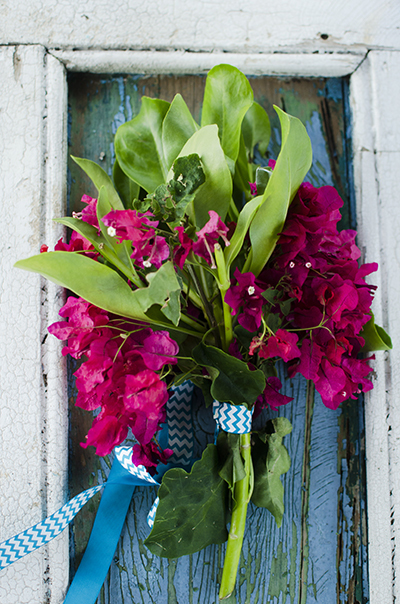 Let's plan your perfect day on the water! 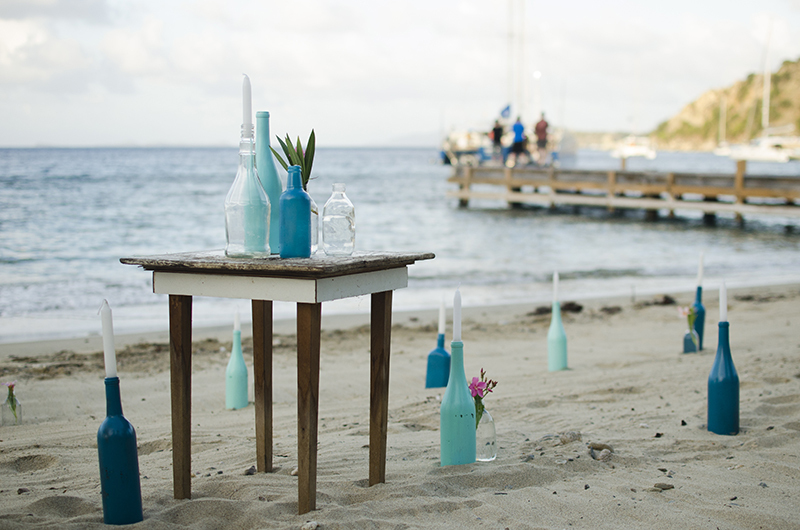 The images below were taken during a ceremony we produced on Salt Island, BVI.